Primrose Hill is to the north of Regent’s Park, separated only by Prince Albert Road and ZSL London Zoo. At the top of the hill you will find one of just six protected viewpoints of London, giving you amazing views of the city’s skyline. Popular with families and affluent individuals, Primrose Hill is famous for being home to many celebrities, attracted by the friendly village atmosphere, beautiful green spaces, impressive period properties and wealth of high end shops, bars and restaurants. Plaza Estates have been selling and letting property in the area for 45 years offering unparalleled knowledge and experience. The Compton is a unique luxury apartment block located in St Johns Wood moments from the High Street, Lords Cricket Ground and the Wellington Hospital. 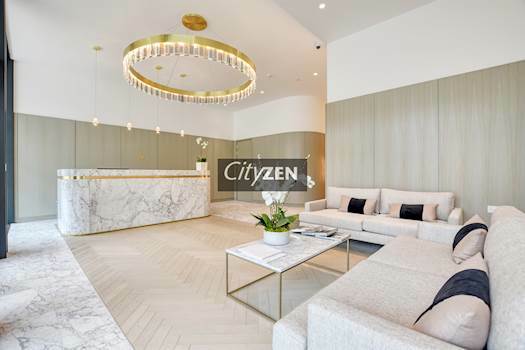 This Regal London Development has been built in collaboration with interior designer Kelly Hoppen, offering services such as 24 hour concierge and parking service, stunning lobby area, residents roof garden and fitness suite. The apartments are situated on the 1st, 3rd, 4th and 5th floors ranging from £650.00 - £1,200.00 per week. Comprising open plan Living area with beautiful wooden flooring, access to terrace, luxury fitted kitchen, good size bedrooms and luxury bathroom suites. 552 square feet. 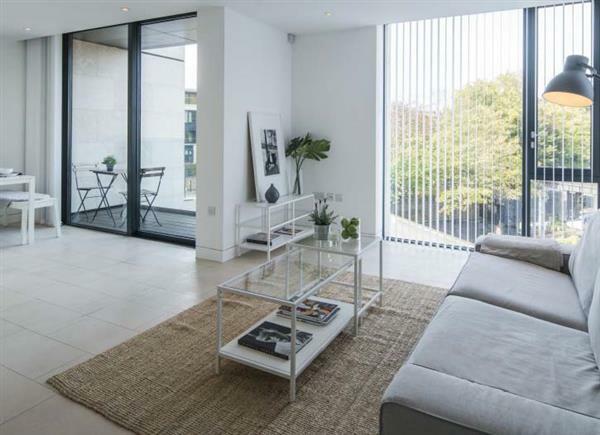 Fantastic modern apartment in exclusive architect designed block close to Regents Park and Primrose Hill. The stylish accommodation comprises a master bedroom and an open plan kitchen reception room. Further benefits include limestone bathrooms and a private balcony. 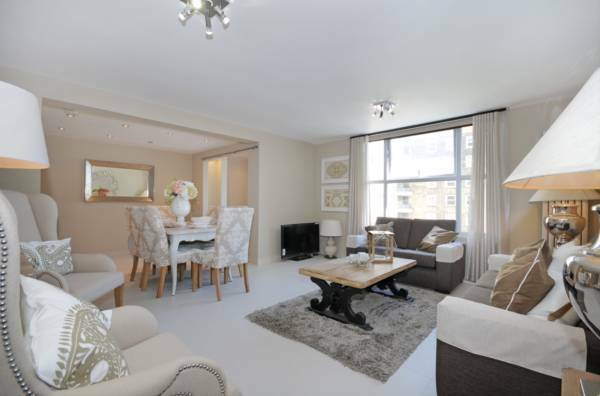 The property is superbly located for access to both Primrose Hill and Camden Town. A variety of transport links are available with Camden Town Underground and Mornington Crescent Underground just a short walk away along with a selection of bus routes. 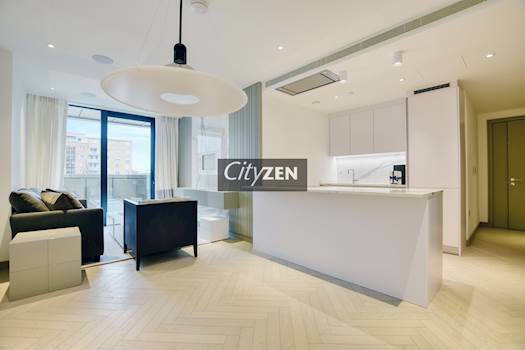 Lovely two bedroom apartment on the first floor of this exclusive architect designed luxury development within walking distance of the open spaces of Primrose Hill and Regent's Park. The property is very modern in style with an excellent kitchen and bathrooms, some floor to ceiling windows and wooden floors throughout. 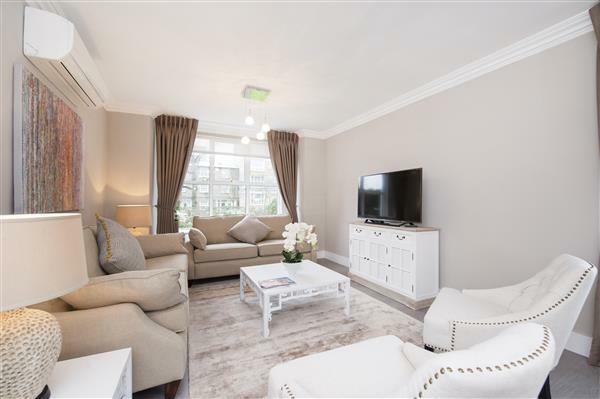 Beautifully refurbished three bedroom apartment on the first floor of this popular purpose built block with excellent security in this gated development. The flat is furnished in modern style and has a lovely white stone floor. Ideally located close to all amenities and transport. Lovely three bedroom flat, furnished and decorated in modern stylye on the fourth floor of this well maintained purpose built block with off street parking and twenty four hour porterage. The property forms part of a gated development ideally located between St John's Wood High Street and Swiss Cottage. 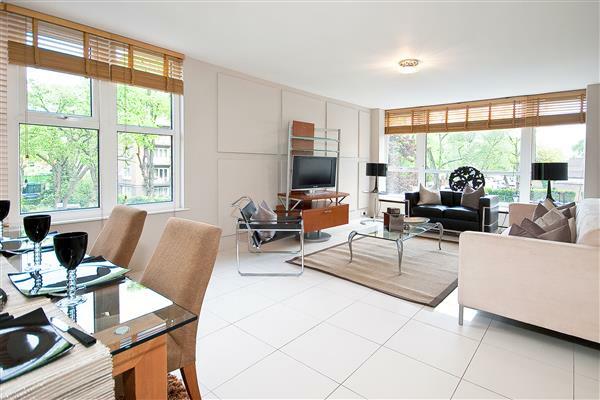 Lovely apartment in St John's Wood. Beautifully refurbished three bedroom apartment, with wooden floors throughout and excellent kitchen with German appliances located on the ground floor of this prestigious gated development. The property is located close to St John's Wood High Street and Swiss Cottage tube station. 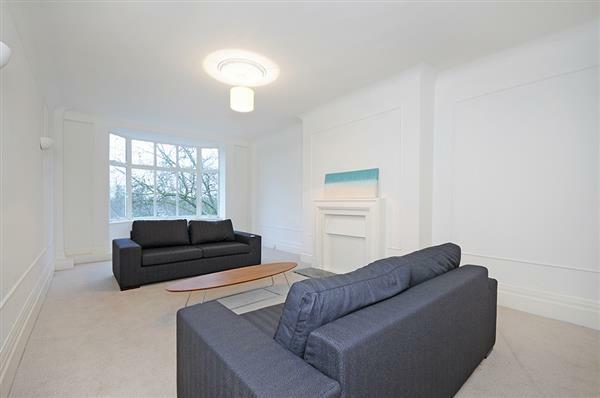 Beautifully refurbished three bedroom flat on the ground floor (with it's own entrance) of this excellent gated development. The property has a lovely kitchen and bathrooms and wooden floor throughout. 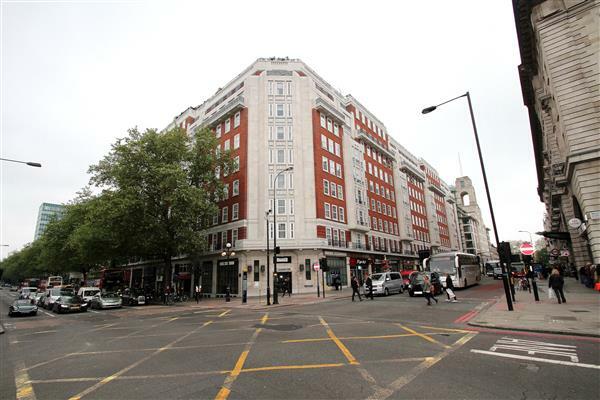 The property is centrally located between St John's Wood High Street and Swiss Cottage. Viewing recommended. Lovely flat excellent standard. 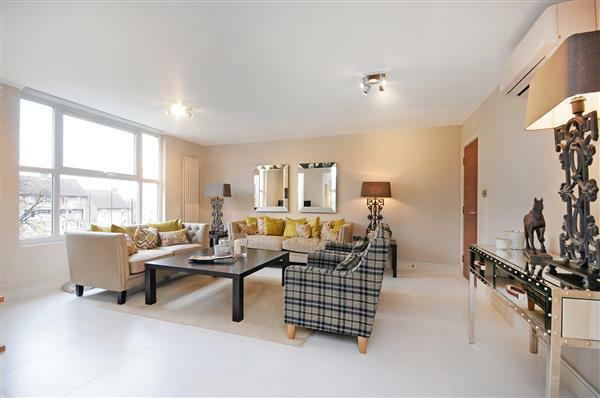 Brand newly refurbished three bedroom apartment, with an excellent kitchen with Bosch appliances and luxury fully tiled bathrooms with multi jet power showers and wood floors, on the fifth floor of this prestigious gated development. The property is ideally located just minutes from Swiss Cottage tube station and the amenities of St John's Wood. 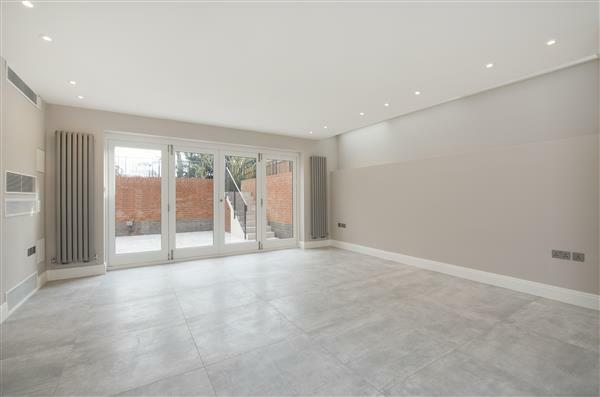 A recently refurbished, interior designed, light and airy three bedroom apartment with balcony and spectacular views set on the 2nd floor within this portered gated development in St. John's Wood. The property benefits from three spacious bedrooms all with en-suite bathrooms, spacious living room with separate dining area and contemporary kitchen. Other features include contemporary furniture, porter and communal hot water and heating which is included in the rent. Available immediately. Beautifully refurbished flat. 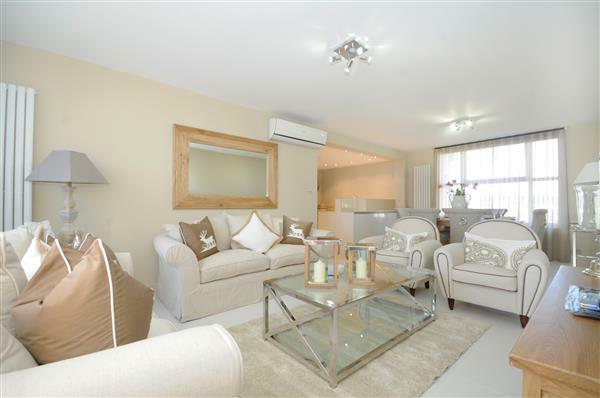 Brand newly refurbished three bedroom apartment with an excellent kitchen with Bosch appliances and luxury fully tiled bathrooms with multi jet power showers and wood floors, on the second floor of this prestigious gated development. 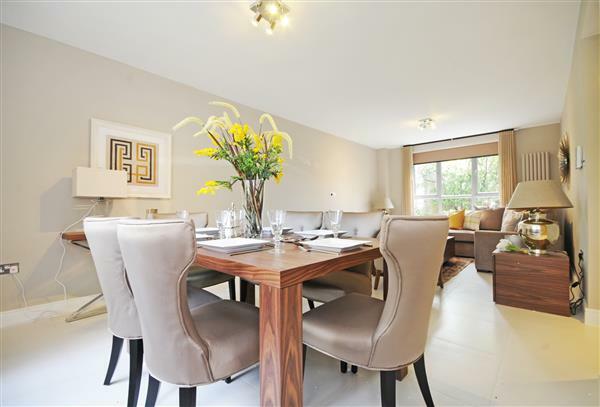 A superb duplex garden apartment located on a tree lined road close to all amenities of Hampstead Village and Belsize Park. This beautiful apartment benefits from a spacious open plan kitchen/dining/reception leading out onto a balcony overlooking a well maintained communal garden, two/three bedrooms, master with fitted wardrobes an en-suite bathroom, second bedroom with fitted wardrobes and an en-suite shower room and a third bedroom which can be used as a cinema room plus a separate guest WC. Further benefits include air conditioning, under floor heating in the bathrooms, heating via ducted units in each room and ample storage throughout. Lyndhurst Road is well located for Hampstead & Finchley Road tube stations with convenient access to many fashionable cafes and local amenities both in Hampstead and Belsize Park. 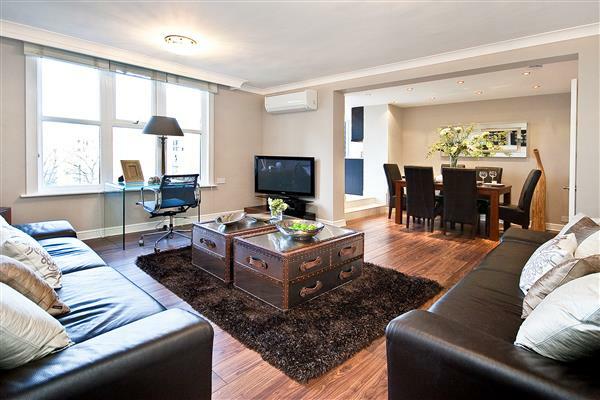 Lovely four bedroom, unfurnished apartment located on the 6th floor of this prestigious block. Tastefully decorated, light, airy and spacious apartment located on the sixth floor of this prestigious mansion block with impressive common parts and a huge communal roof terrace. The property is located just minutes from Baker Street station and within walking distance of Oxford Street. 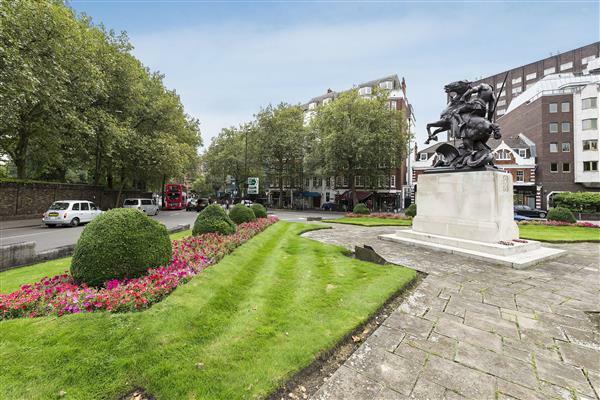 A spacious five bedroom apartment located in a prestigious mansion building offering fabulous views over Regents Park. This fifth floor apartment comprises 5 large double bedrooms all with ample storage space, with 2 bathrooms and 3 separate W/C’s. This apartment also benefits from a spacious reception room with plenty of light and superb views, a fully fitted kitchen and a large dining room which leads back through to the main reception room. 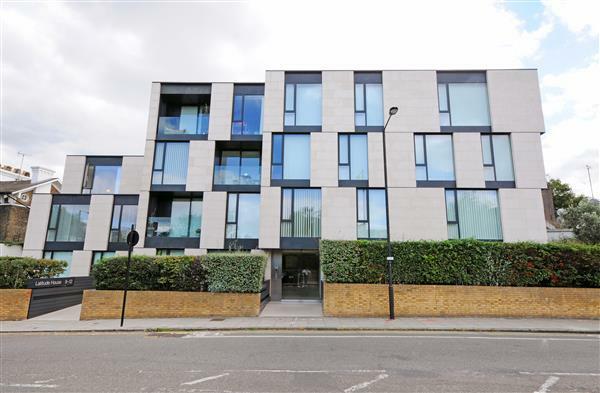 This beautiful apartment building is located directly opposite one of the entrances to Regent’s Park which provides an array of sporting facilities including the largest outdoor sports area in central London. Strathmore Court is located within a 10 minute walk from St John’s Wood underground station (Jubilee Line), Marylebone station (Bakerloo and national railway). Strathmore Court would be ideally suited to young professionals or students due to its proximity to the West End, as well as a number of top colleges and universities such as London Business School, University of Westminster and the Royal College of Physicians. 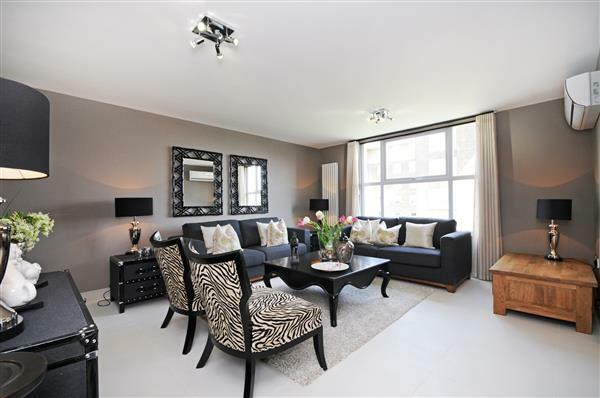 A large apartment set on the fourth floor of this private development in the heart of St Johns Wood. The apartment covers approx. 2,390 sq ft and comprises six double bedrooms, two bathrooms, spacious reception, separate fitted kitchen and a guest WC. Strathmore Court would be ideally suited to young professionals or students due to its proximity to the West End, as well as a number of top colleges and universities such as London Business School, University of Westminster and the Royal College of Physicians. 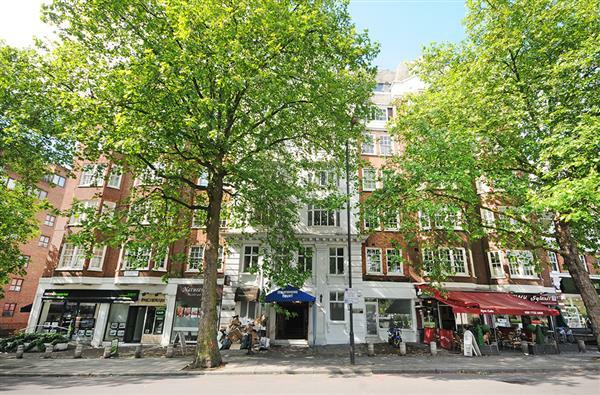 This extremely large second floor flat is located close to St John's Wood High Street and Regent's Park. Situated in one of the most sought after comprising 5 large bedrooms with 2 bathrooms 2 separate W/Cs large reception room and a fitted kitchen. The flat is well maintained with triple aspect, plenty of storage and is available furnished or unfurnished.